It Cosmetics Launches in Sephora- & You’ll Want Everything! 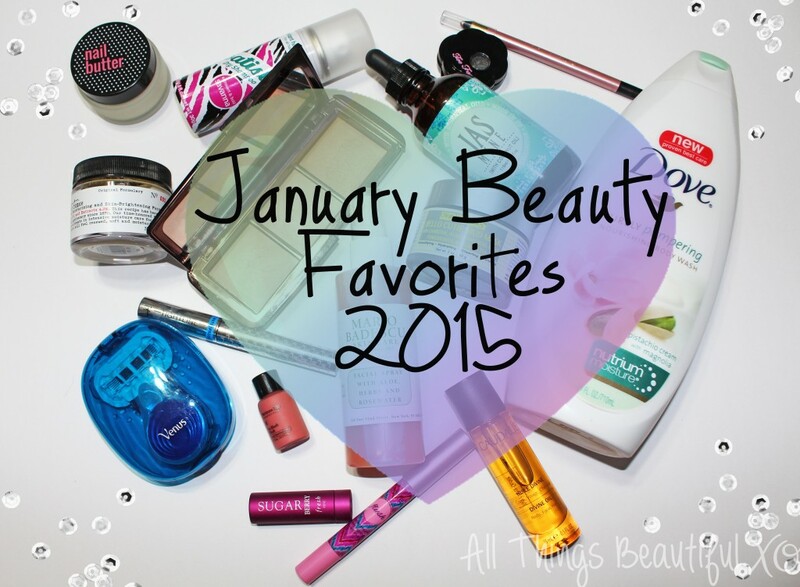 Winter Beauty Loves- Skincare, Hair, & More! This whole moving thing is for the birds. I’ve been totally drained & my anxiety is sky-high. You’d think I’d be better at moving after being married to someone in the military for so long? Well apparently being stationed here for four years straight really spoiled us! A military move is really involved- you have to go to classes, organize through about 100 different channels, & then sit around until everything somehow concludes itself. Seeing as I suffer from both high anxiety & OCD, I’m totally losing it! Tazeka Aromatherapy oils wandered into my life at exactly the right time- & today I’m sharing how Peaceful Slumber, Meditation Guru, & Nonstop Thoughts have been helping to keep me semi-sane. L’Occitane has a real hold on me when it comes to skincare. Although I’ve heard rave reviews from fellow bloggers with oily skin, I’d like to point out my dry skin soaks up their stuff in the very best way. From the base ingredients to the special touches…I’m becoming quite the L’Occitane obsessed blogger. 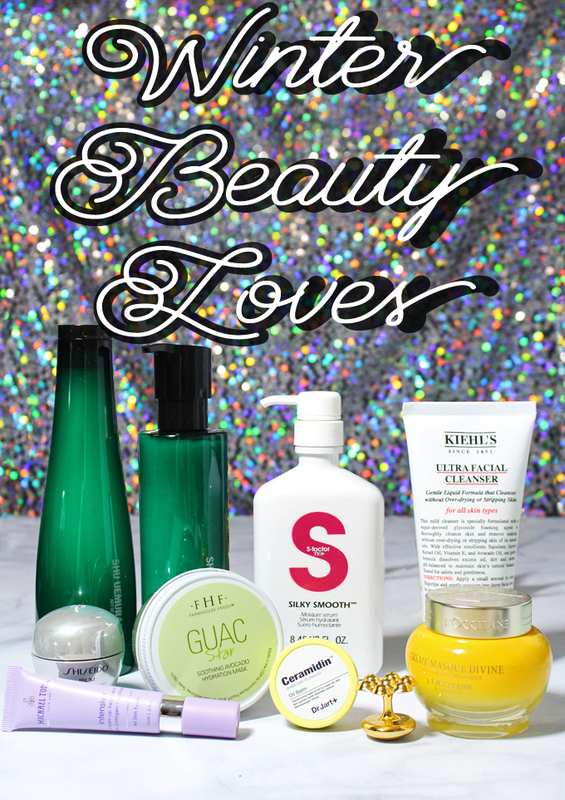 Recently I had the opportunity to try some of the new products from their expanded shea skincare line…& obviously after dedicating a whole post to why I already love the L’Occitane shea line I jumped at it! Check out my thoughts below!